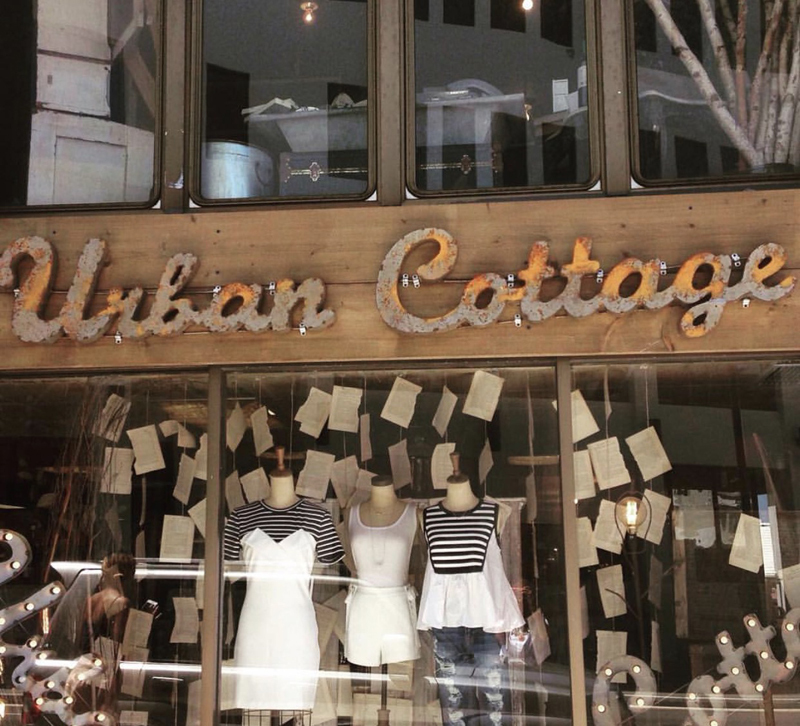 Urban Cottage will debut a brand new collection from Bermuda’s own Juliana Gibbons on Friday evening [March 31], with the special event set take place from 6.00pm at Urban Cottage. The Front Street shop, known for its selection of Bermudian curios and fashion-forward clothing lines, partnered with the Local Designer Showcase as part of this year’s Bermuda Fashion Fest to feature a local designer in the store. 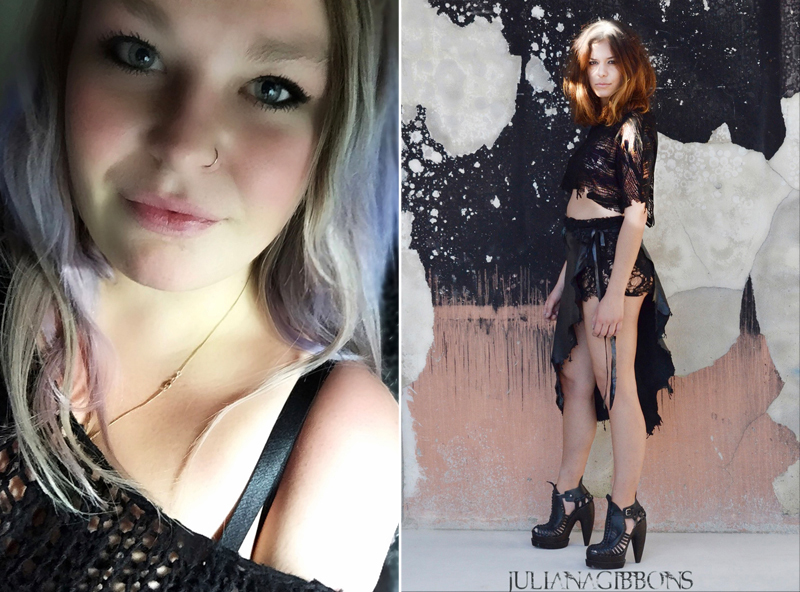 Ms Gibbons, a graduate of Parsons the New School for Design, was one of seven carefully selected local fashion designers for a four-month mentorship program run by celebrity stylist and fashion editor Shiona Turini. 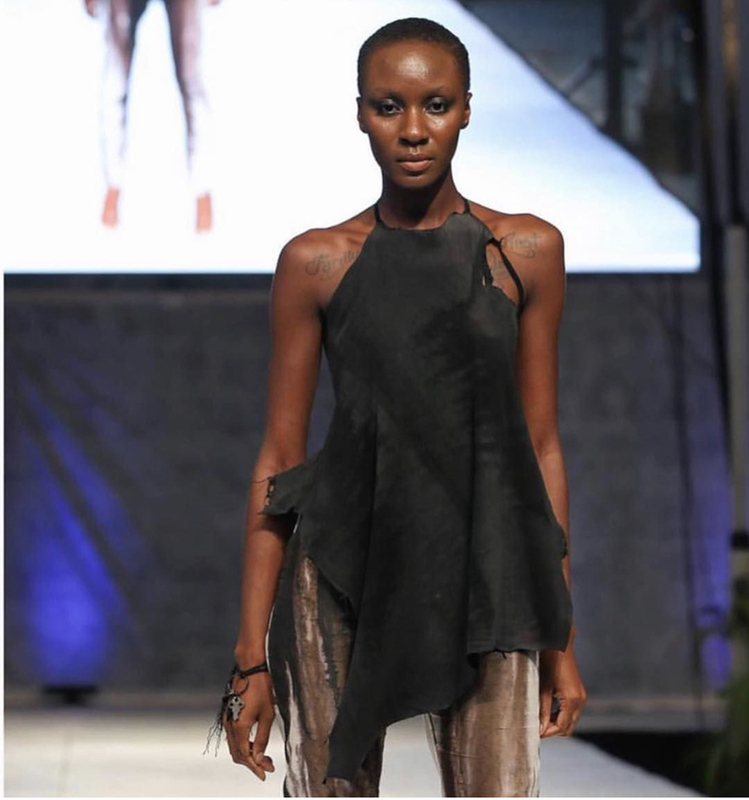 The program, which was supported by international magazine editors and fashion professionals, resulted in a breathtaking and unique collection, which each designer debuted on the Bermuda Fashion Festival runway last July. 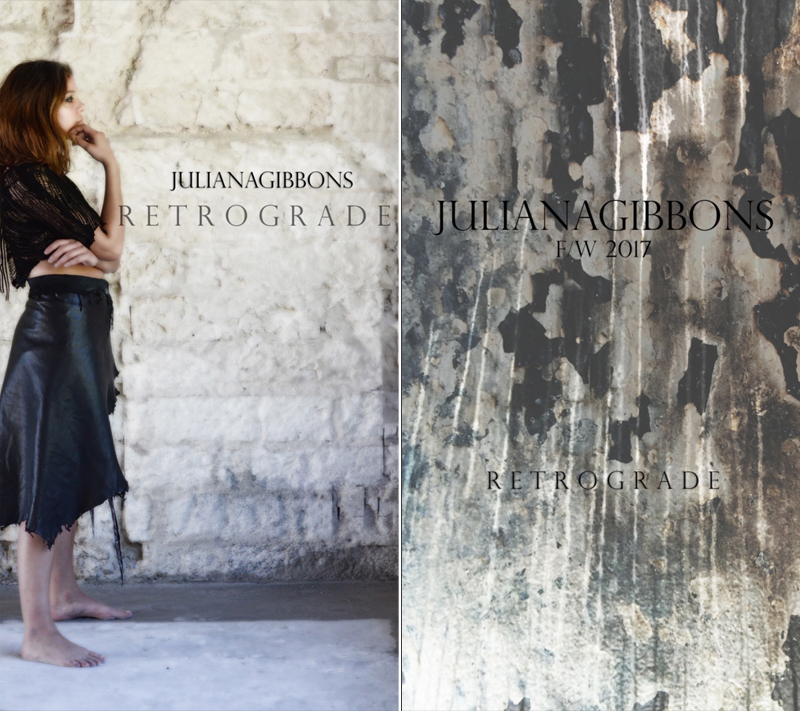 The limited collection, titled Retrograde, will showcase Ms Gibbons’ eye for detail, as each piece was hand sewn by the talented designer. During this evening’s event, customers will get a first look at the collection and will be able to special order pieces. Inspired by the devastating, forceful destruction of fire, Ms Gibbons’ line of clothing was fueled by her own loss. After a fire raged through her home, destroying almost all of the family’s possessions, as well as their beloved dog, Ms Gibbons used the destruction to create a collection of beautiful and haunting pieces. “Looking beyond the singed pages of so many amazing books, past the blistered paint and melted and shattered glass, I saw the most beautiful patterns, which serve as colour and print inspiration for the collection. 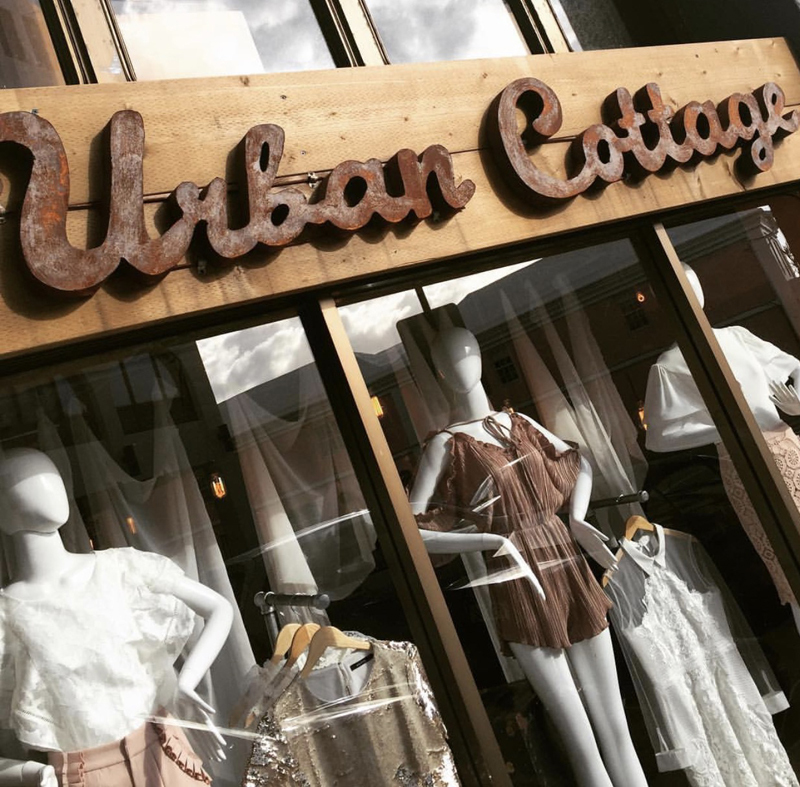 Working closely with Nicole Golden, owner of Urban Cottage, Ms Gibbons also learned firsthand the ins and outs of preparing a collection for sale. Ms Golden will also transform the store for the event to reflect the creative journey that will tell a story of the clothes from inspiration to creation. 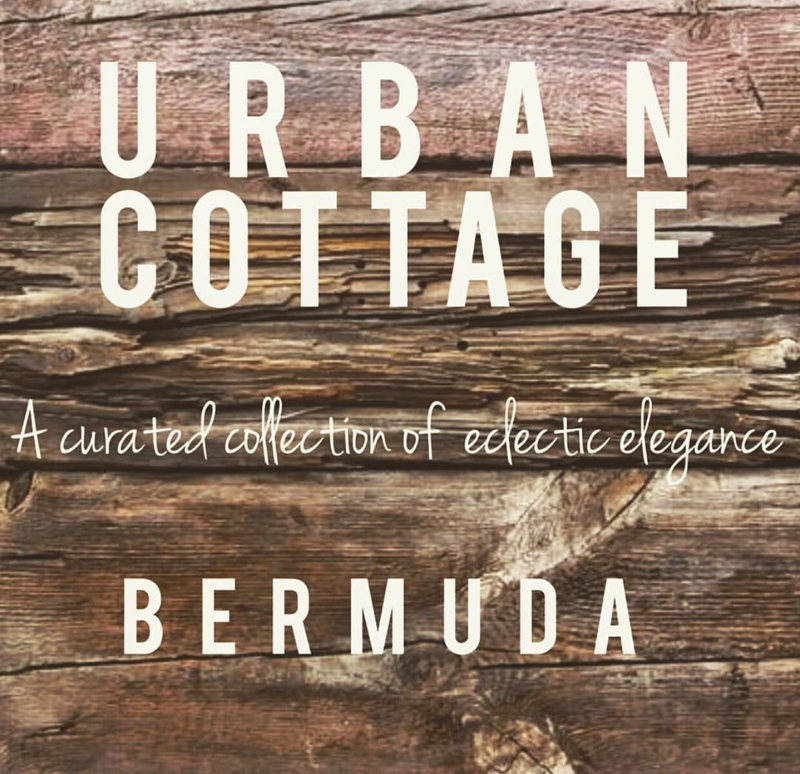 For more details about the event and Ms Gibbons’ collection, telephone 296-3039 or follow the journey with Urban Cottage and Ms Gibbons on Instagram @urbancottagebermuda.